Real talk: this newsletter is coming in under the wire. But in the end, we're proud of the little mix you'll find below. May it provide some inspiration for you and connect you further to our home. We bet you could easily name some Richmond famous characters. Question is, as local famous as they may be, how well do you know their stories? That's why Nicole Lang and Laura Sant created their new podcast, Richmond Famous. The duo interview some of the most fascinating chefs, experts and makers from our city's brilliant culinary scene and dig deep on their stories. New episodes drop every other Monday. 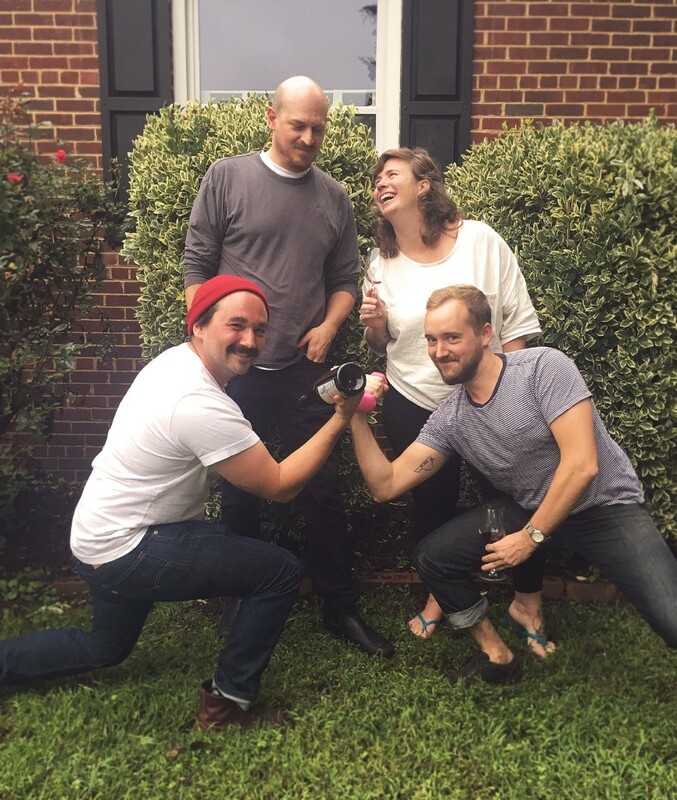 In their most recent episode, they sit down with four Richmond winos to talk everything vino. Why are you still reading this? Click through already and start listening! Full disclosure: we're writing this at midnight the night before this newsletter drops. We came across this happening at the last minute (clearly), and we don't have all the details. We're going to tell you what we know, while being respectful of the family involved. This seems like an opportunity where our little community Here can do some good. 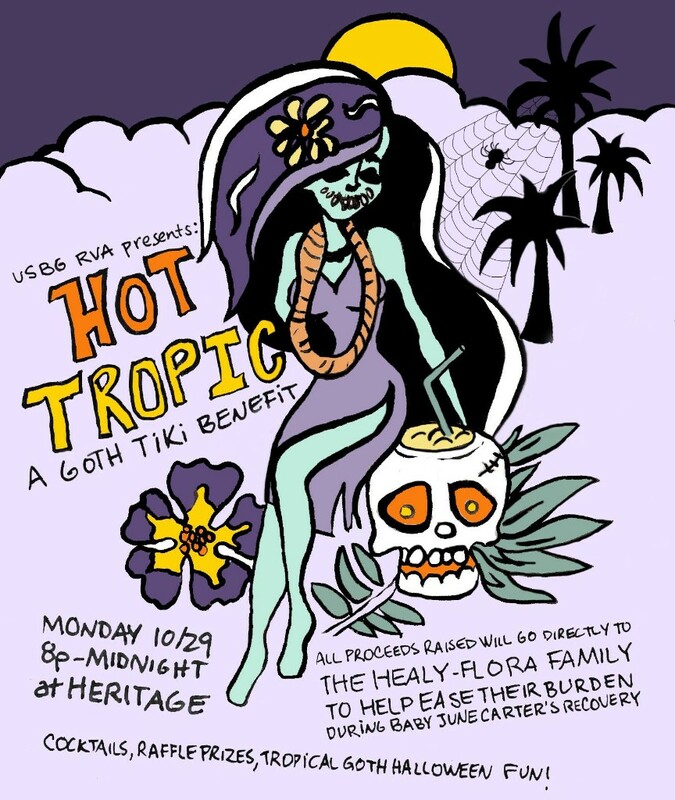 On Monday, the USBG RVA will host Hot Tropic, a goth tiki Halloween fundraiser, at Heritage. All proceeds from the night will benefit a local family whose little girl is sick. You know Heritage makes some tasty cocktails, and that theme is inspired. Will be a good night for good. Can't go? Buy some raffle tickets online and support from afar. 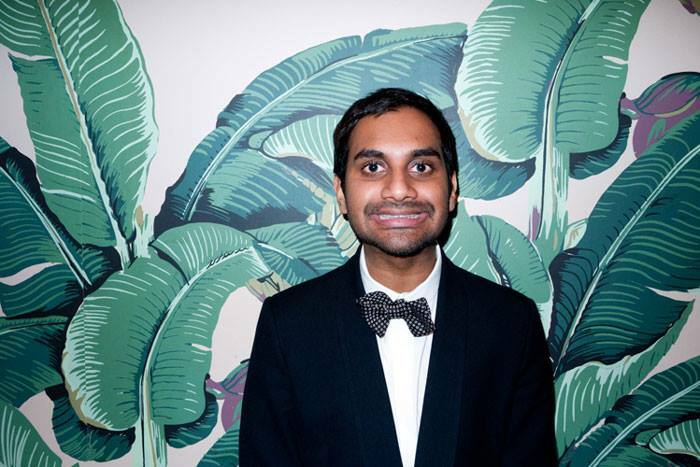 We loved catching Tiffany Haddish's stand-up at the Carpenter Center earlier this year, so when we heard Aziz Ansari was also coming to Richmond, we knew we had to share. Known for his Netflix original comedy series Master of None and his role in Parks & Recreation, Ansari is a master in stand-up with his own flair for relevant, light-hearted comedy. Tickets will fly on this one, we wanted to give you plenty of time to snap yours up.